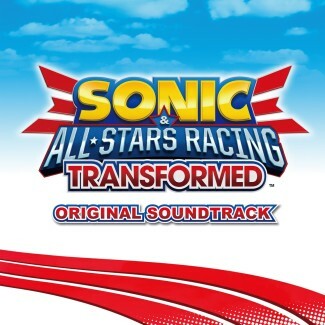 Another day, another new soundtrack sample for Team Sonic Racing! 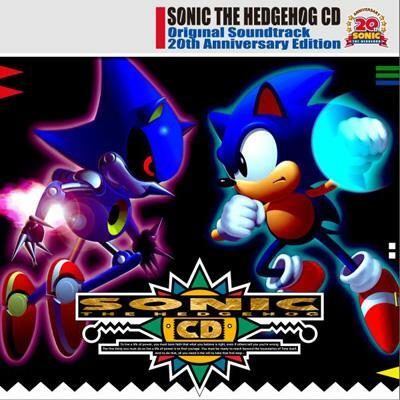 This time “You can do anything” or as some fans call it “Toot Toot Sonic Warrior” joins the OST. This new remix is done by the experienced Richard Jacques and Jun Senoue and will be featured on the Ocean View track which is a re-occurring track from ASRT. Team Sonic Racing releases later this year, let us know what you think of this track in the comments! Whale Lagoon Joins The TSR Course List! Things have been a bit quiet since the last piece of Team Sonic Racing news hit the internet, but that’s going to change right now! 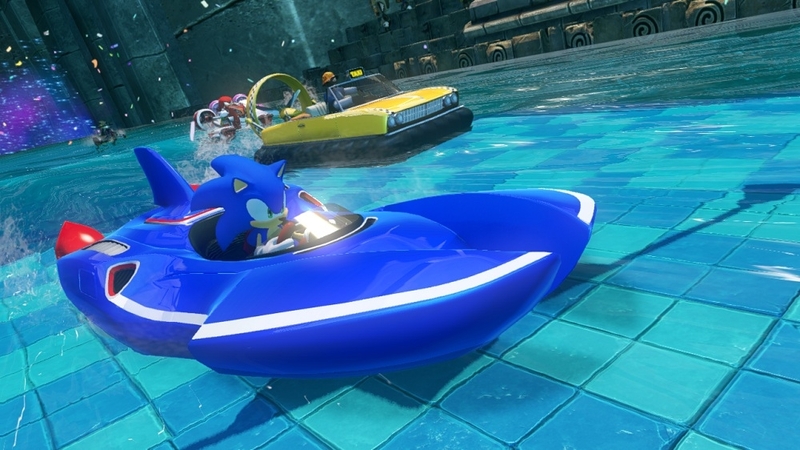 A returning track from the original Sonic All Stars Racing, Whale Lagoon is confirmed to be in Sumo Digital’s upcoming Team Sonic Racing! A remixed music track was released by the official Sonic YouTube Channel which confirmed the news, give it a listen and let us know what you think. King Boom Boo Returns For Team Sonic Racing! Team Sonic Racing might be delayed to 2019, but new information is still coming out. Including this spooky banger of a music track that just released on the Sonic Twitter channel, a collaboration between Jun Senoue and Sonic Mania composer Tee Lopes. Give it a listen, it’ll take you back to 1994… Continue reading King Boom Boo Returns For Team Sonic Racing! 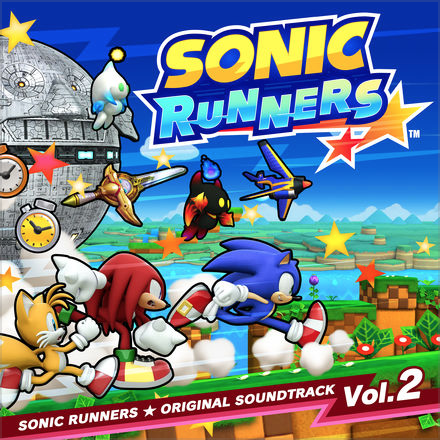 Volume 2 of the Sonic Runners Soundtrack is Now Available on iTunes and Amazon! 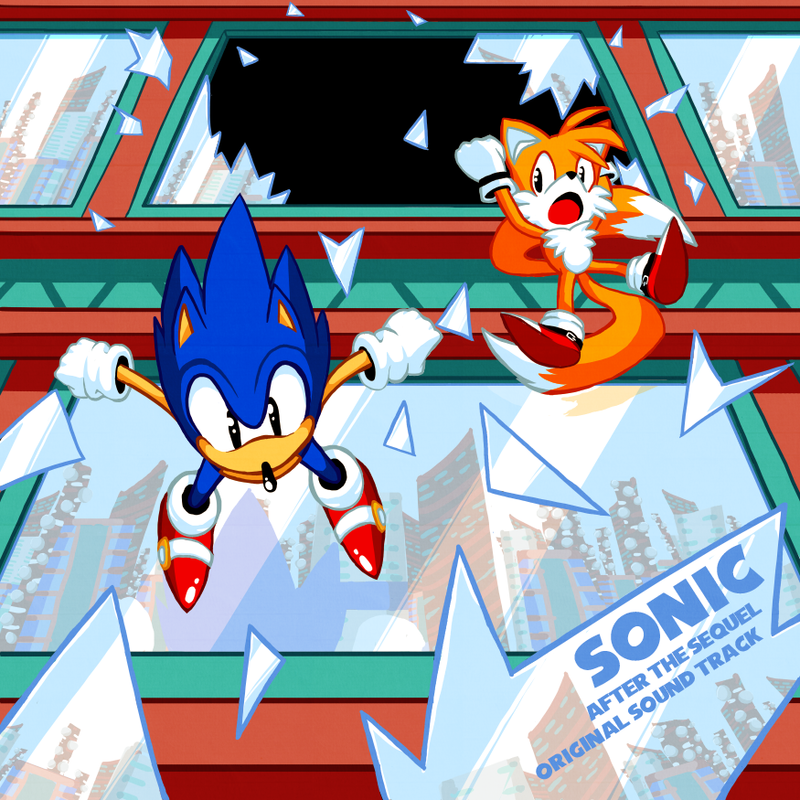 To celebrate Sonic’s 24th anniversary, SEGA was internally working on their own take on the endless runner genre with their new mobile game, Sonic Runners. 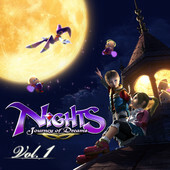 While the game was released early in smaller markets for testing, it finally dropped internationally on iOS and Android devices towards the end of June, and with it came the release of the first volume of the game’s soundtrack. 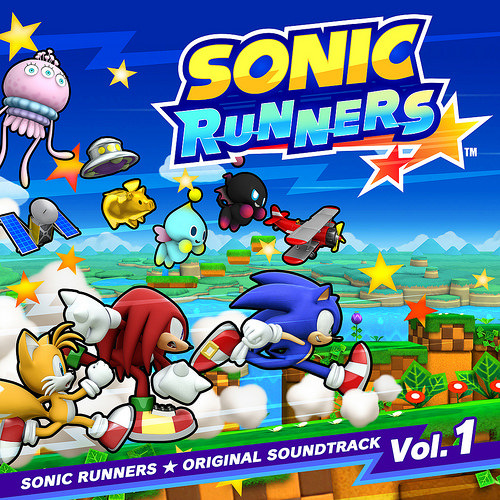 And now, just in time for Christmas, the EP-length Sonic Runners: Original Soundtrack Vol. 2 has finally arrived on digital streaming services! The second volume, like the first, is solely composed by Tomoya Ohtani himself, and is mainly comprised of some of the music featured in recent in-game events – unsurprisingly, the music is gorgeous and an absolute blast to listen to, making the second volume a must-have for any Sonic OST fan’s library. The second volume is available now on iTunes (UK / US) and Amazon (UK / US), with individual tracks costing £0.79 / $0.99 a pop. If you choose to get the entire 7-track album right away, the price sits at an affordable £5.53 / $6.93 – with Vol. 2 sounding as beautiful as it does, it’s an absolute steal! Planning on downloading this gem for yourself? If you’ve already bought the album, which track is your favourite of the bunch? Sound off below! The mobile exclusive Sonic Runners finally makes its worldwide debut tomorrow on iOS and Android devices – and to celebrate, SEGA are pulling out all the stops by releasing the first volume of the game’s original soundtrack on iTunes and Amazon in the UK and US. 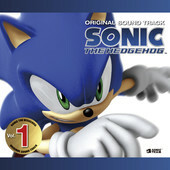 All six of the tracks on this initial release are composed by Tomoya Ohtani, who has worked on a number of Sonic titles during his career – most notably Sonic Lost World and Sonic Unleashed in recent years. 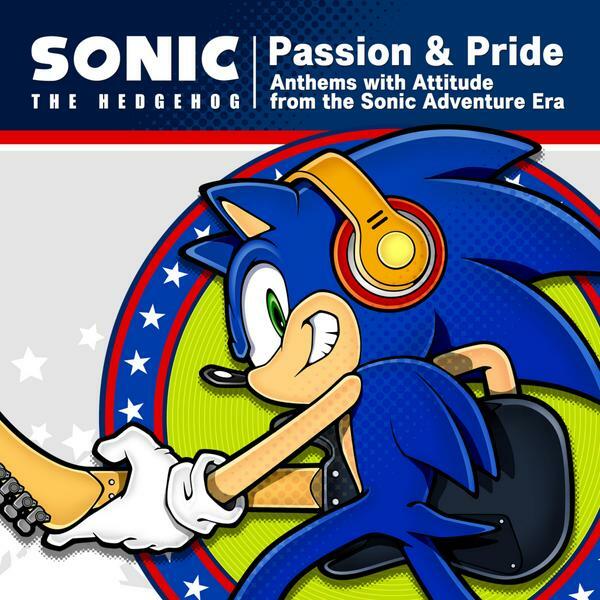 Even when the standard of a Sonic game is up for debate, the soundtrack often stands out as an undisputed highlight and the usual trend of catchy rhythms and quality compositions continues here, with some excellent level themes and other tunes on offer for your musical pleasure. Whether or not you intend to try out Sonic Runners itself, you can download the soundtrack right now from iTunes (UK / US) or Amazon (UK / US) – individual tracks cost £0.79 / $0.99 apiece, or the full six track collection will set you back a rather affordable £4.74 / $5.94. Not too shabby! It is expected that further volumes of the soundtrack will be released at a later date – watch this space, we’ll let you know as soon as details are announced! Are you all ears to hear this news and plan on downloading the Sonic Runners OST? Got a favourite track from this first volume? Let us know in the comments! As we reported last month, the official soundtrack to Sonic Lost World is set to be released in Japan on 27th November. Well today, thanks to some information from 4Gamer.net we can reveal both the title – “Without Boundaries” – and the cover art of the OST… which as you can see above, is absolutely covered in artwork of the Deadly Six. I guess the designers took the ‘without boundaries’ concept quite literally with regards to their copy and paste tools! 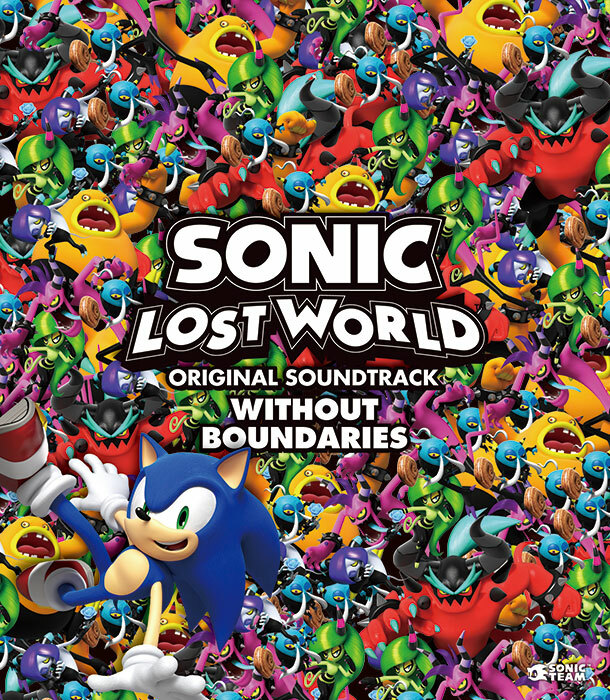 Without Boundaries will contain 93 songs from Sonic Lost World across 3 CD discs, performed by over 70 musicians and produced by Otani Tomoya who previously worked on the soundtracks to Sonic The Hedgehog (2006), Sonic Unleashed, and Sonic Colours. Tracks you can expect to find on the album include the main theme “Wonder World”, the full version of “Windy Hill Zone 1”, and “The Deadly Six Theme”. The OST will feature a range of musical genres, from tango to synth pop to big band jazz. Are you planning to get Without Boundaries? And even if not, what do you make of the Sonic Lost World soundtrack so far? Let us know in the comments! Merry Christmas! 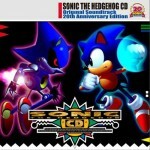 SEGA Soundtracks Finally Available on iTunes Canada and Australia! My fellow Canadians, and to my good Australian friends… the dark days are over. I am pleased and downright tearful to announce that SEGA soundtracks have finally expanded their presence to other iTunes territories! While the US, most European nations, and Japan have gotten each digital soundtrack release as they came, many of us were forced to sit idly by as more and more OSTs just went on by and missed us. As of now, those days have finally come to an end! Confirmed as of now for Canada and Australia, most – if not all – of SEGA’s expansive repertoire on iTunes can now be purchased! 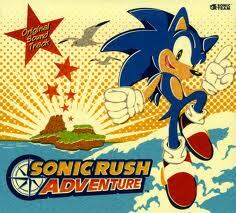 In the mood for Sonic Rush sounds? You can finally get what u need! If you think you’re dreaming (and I don’t blame you), try looking up both NiGHTS into Dreams and NiGHTS: Journey into Dreams – they’re on there! Still can’t understand this concept? Then turn your attention to the tunes of Jet Set Radio and see for yourself! A complete list of available SEGA OSTs are up after the jump! Continue reading Merry Christmas! 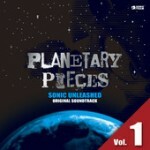 SEGA Soundtracks Finally Available on iTunes Canada and Australia! Sonic Generations Sound Team Questions and Answers! 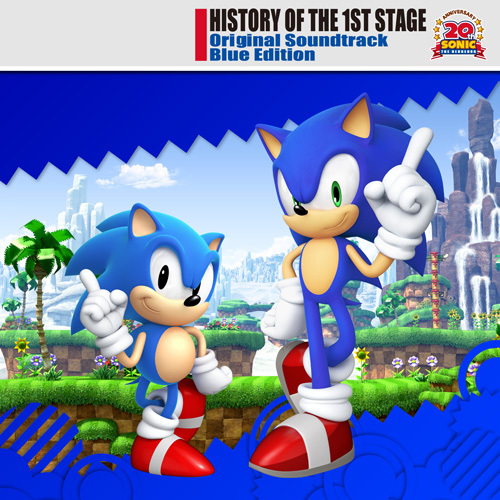 Three months ago, the community team down at SEGA gathered questions for the musical talents behind the 20th Anniversary title Sonic Generations. As many as 300 questions were submitted by eager fans, spanning from the composers and arrangers’ personal favourite tracks as well as what other songs from Sonic’s history they would’ve liked to tackle. Today, these questions have been answered by a majority of the Generations sound team. To see what questions Jun Senoue, Tomoya Ohtani, Kenichi Tokoi, and Alex Makhlouf have answered, their replies are available in full at the SEGA Blog, as well as Original Sound Version. 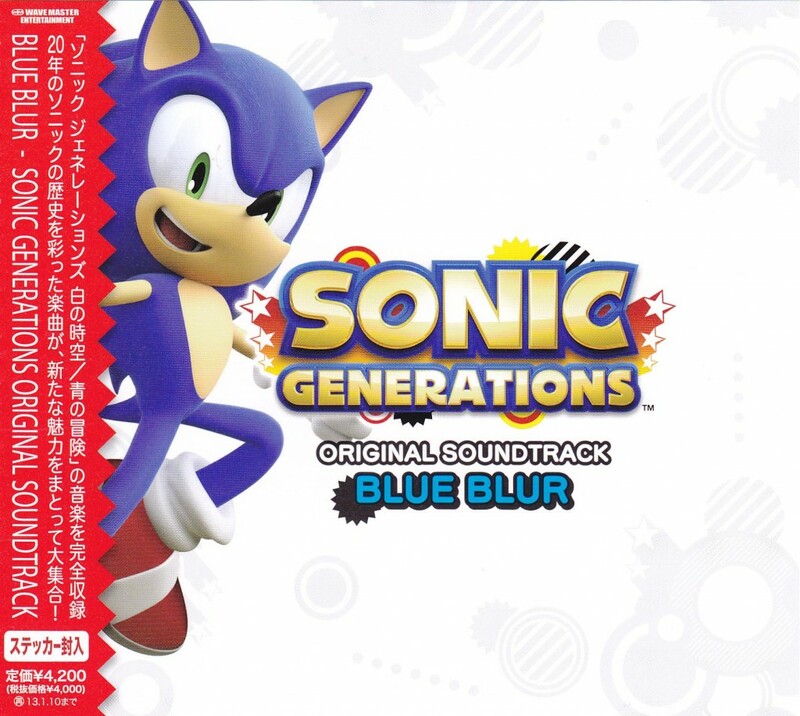 The long-awaited Sonic Generations Original Soundtrack: Blue Blur album is now available to pre-order in Japan. The tracklist and cover art haven’t been revealed yet, but the brief description indicates it will cover both the HD and 3DS versions. If you’re already a fan of the music heard in the game and are keen to reserve a copy of the album, you can get your pre-order in now at YesAsia.com and Amazon Japan. The 3 disc album is scheduled to be released January 11th 2012 and will set you back ¥ 4,200/US$52.99/£34.44. Thanks to Bsquared and Hogfather at the SSMB for the heads up! 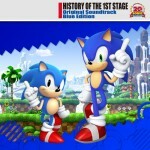 Wondering if Sonic Generations will be getting an original soundtrack release? Well, wonder no more. 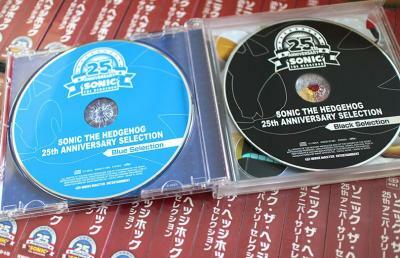 The game will be getting not 1, but 2 original soundtrack CD releases. 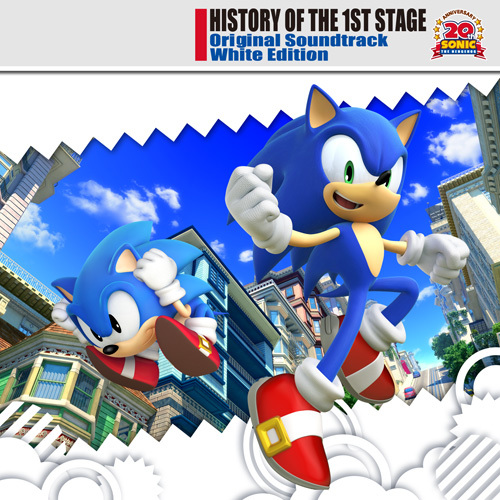 Both are titled History of the 1st Stage, and one will cover the PS3/Xbox 360 version of the game (White Edition), the other will contain tracks from the 3DS version (Blue Edition). No word on the track lists yet, but we’ll let you know when they’re revealed. Both CD’s are planned for a December 8th release in Japan alongside the game’s release. You can pre-order them over at Amazon Japan at the below links. The White Edition will be bundled with PS3 and Xbox 360 copies of Sonic Generations (thanks CyberLink420) and will set you back ￥ 6,230, while the Blue Edition, which isn’t bundled, costs just ￥ 4,445. 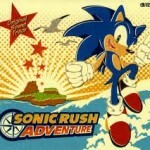 The box art and track list for the upcoming release of Sonic Adventure Original Soundtrack 20th Anniversary Edition on May 18th 2011 have hit the interwebs. 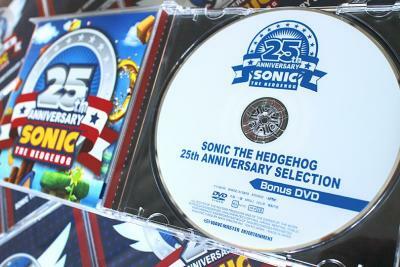 The single disc album will contain 30 tracks ranging from all areas of the Sonic Adventure game to some character themes. 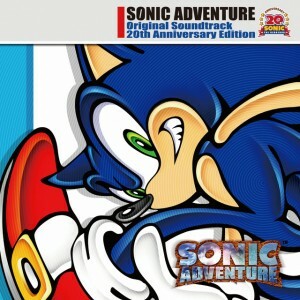 The Sonic Adventure Original Soundtrack 20th Anniversary Edition we reported about in Feburary has been delayed by a month according to updated retailer listings. The single CD album will now be released in Japan May 18th 2011. 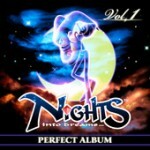 Cover art and the list of tracks are still unavailable right now, but we’ll let you know when they’re made available.